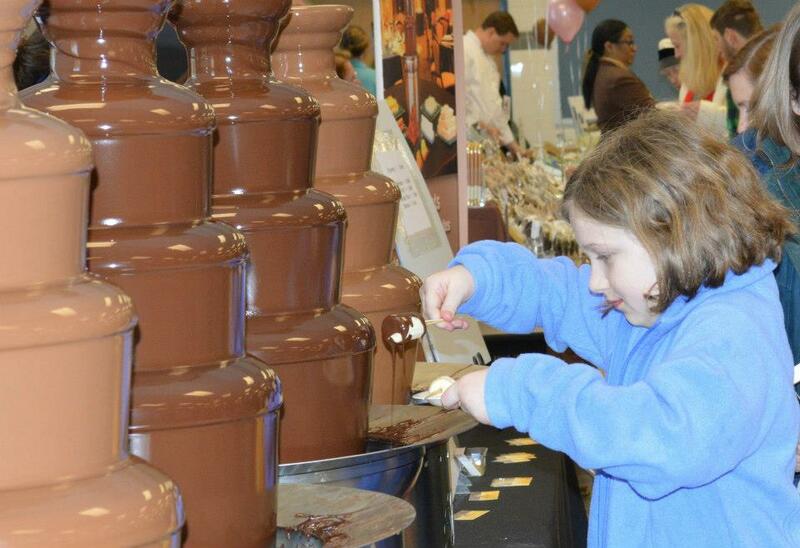 This weekend is the long-awaited return of the McLean Chocolate Festival, returning for its eighth year to the McLean Community Center (1234 Ingleside Avenue). The event will run from 11 a.m. to 5 p.m. this Sunday, with attendees encouraged to arrive early for the best selections. Admission is $2 for adults and free for children three or younger. Credit cards are accepted for admission and by most vendors, but attendees are encouraged to bring cash for faster transactions. The Chocolate Festival is a fundraiser for the McLean Rotary Club, which redistributes proceeds to various other local organizations. The 2018 festival had over 2,500 attendees and raised over $14,000 to support local charities. Vienna 2019 Legislative Agenda (9:30-11:30 a.m.) — Sen. Chap Petersen and Del. Mark Keam will host a town hall meeting to discuss the latest news out of Richmond at the Town Hall Council Chambers (127 Center Street). Providence Democrats 2019 Welcome Reception (12-2 p.m.) — With the Providence District seat on the Board of Supervisors up for grabs, it promises to be a busy year for local Democrats. A meeting at 8500 Executive Park Ave. in Merrifield tomorrow will be open to the public to help those interested in working on a campaign get connected to their candidate of choice. Food will be provided. Legendary Artist Peter Max at Wentworth Gallery (7-9 p.m.) — The Wentworth Gallery in Tysons Galleria will open a new exhibit of art by Peter Max, an artist known for his psychedelic imagery. Rosebud Ireland Live at Caboose Commons (12-3 p.m.) Guitarist Rosebud Ireland will be performing at Caboose Commons near the Mosaic District. Military Care Package Event (2-4 p.m.) — Seniors from throughout McLean and surrounding communities are invited out to the Vinson Hall Retirement Community (6251 Old Dominion Dr.) to help students from The Potomac School put together Valentine’s Day care packages for military service members. The event is free and open to the public. Jackson Dean at Jammin Java (7 p.m.) — Country singer and songwriter Jackson Dean will be performing at Jammin Java this weekend. Tickets are $25. The doors open at 5:30 p.m. and the show starts at 7 p.m.